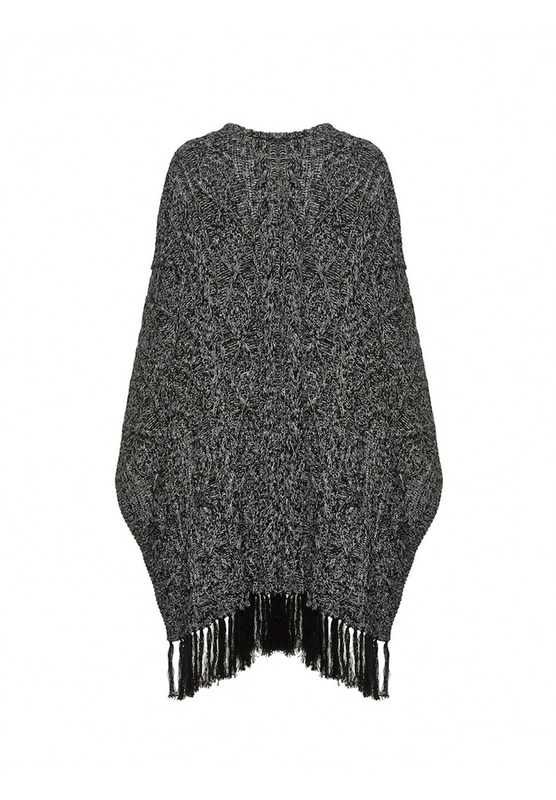 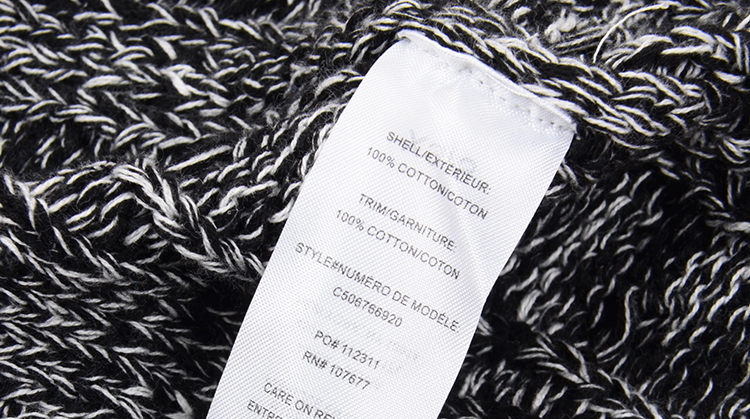 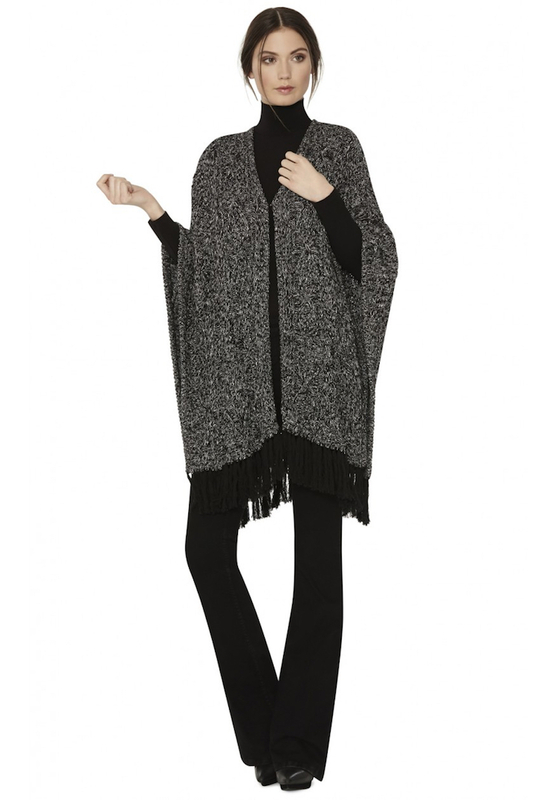 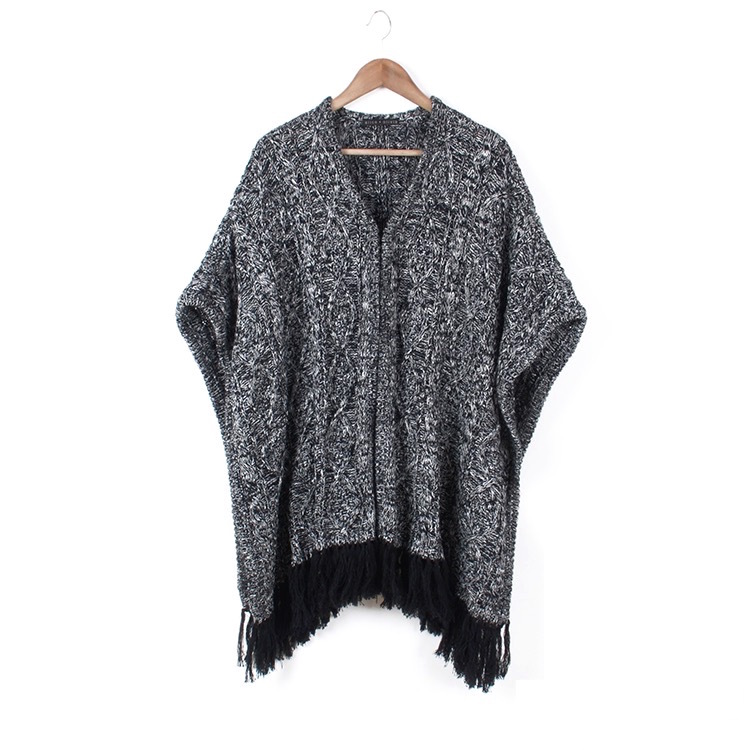 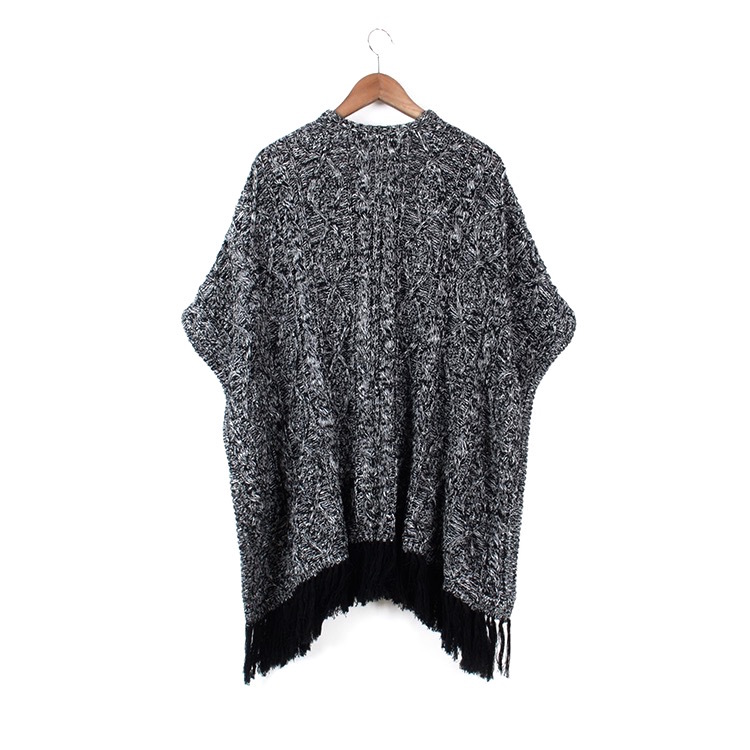 Crafted from black cotton-tweed, this Chester poncho from Alice + Olivia is a smart everyday layer. 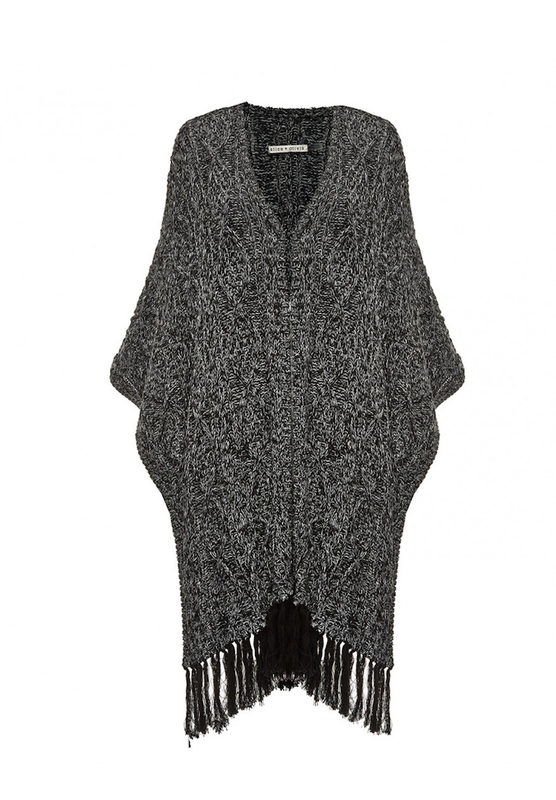 Detailed with a fringed hem and flattering V-neck, this draped piece is fastened by a front hook-and-eye closure. 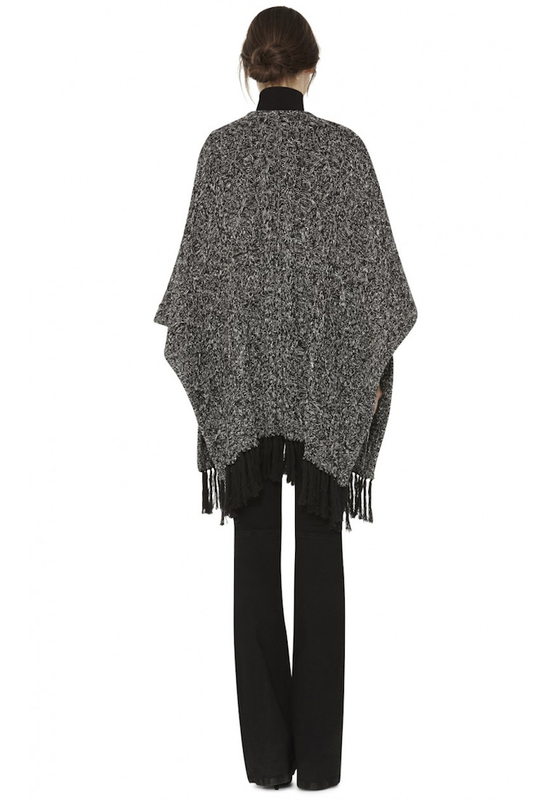 Wear yours on cold-weather days with black-wash jeans and ballet flats.